Looking for a fun and friendly tasting room experience? Join us at our Cardinal Road facility to taste our world-class spirits. We pride ourselves on using fresh molasses, sourced from Savannah, Georgia, as the foundational ingredient for all of our spirits. We ensure that every batch is measured, cut, and blended with a careful, artisanal hand. Come, taste for yourself! 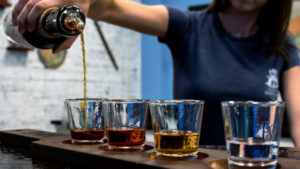 Each tasting experience costs $15 per person and includes a souvenir shot glass. 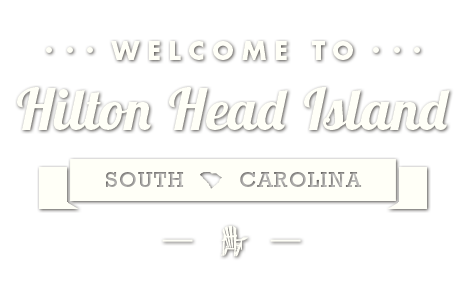 hiltonheaddistillery.com.